EU theory does align the universe we see to the past, and the legends and monuments our ancestors left behind. An example is the finding that many ancient petroglyphs depict images that can be created in the laboratory with high energy plasma. Strong evidence our ancestors witnessed aurora 11,000 years ago in a sky we would not recognize today, probably caused by solar flares that nearly wiped them out. 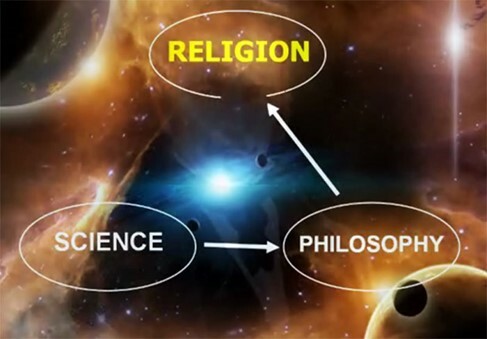 It is a science that fuels our need for philosophy and religion, rather than the sterile, clockwork universe that conventional scientists insists upon. It also presents a concept of all matter in “resonance,” which may help understand things like NDE’s. I write about it on my website and have links to several other “good,” but “unconventional” science websites, including some using the theory to make accurate predictions of earthquakes and weather – stuff that really matters.